Supatcha Thipsena was born on June 1986, in Bangkok, Thailand. She graduated from Chulalongkorn's Faculty of Communication Arts where she majored in film and photography. After graduation, she started her career as a film writer. In 2013, she was an assistant curator of The Space Bangkok, a multi-media space curated by The SRK and supported by photographer James Nachtwey. 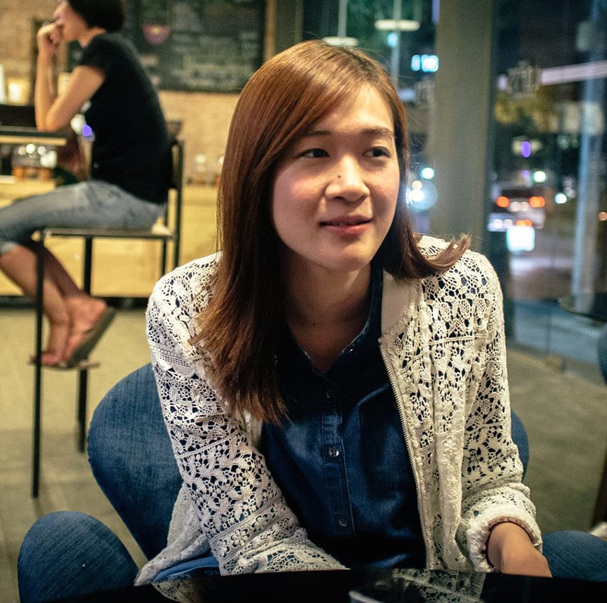 In 2014, she became a general manager of Mosquito Films from Thailand, founded by leading Thai independent filmmakers . The company represents Southeast Asian filmmakers while also presenting curated film programs for festival and museum exhibitions with an interest in Thai and Southeast Asian cinema. In 2016, she was a producer for a short documentary "Dr.K" which has been released by Channel News Asia, Singapore. At the same year, she was selected to participate in the SEAFIC Southeast Asian script lab (which also partners with Produire Au Sud) with her current project called "Doi Boy". During 2015-2017 she also worked as a festival coordinator at Bangkok ASEAN Film Festival.